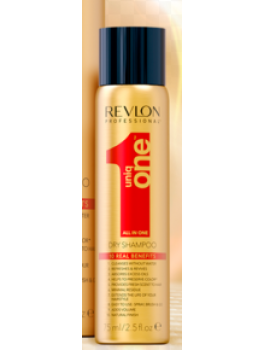 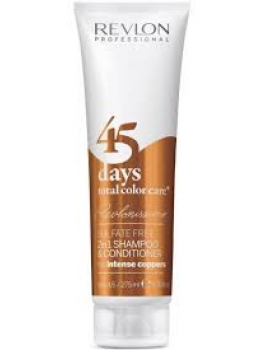 Revlon - 45 days 2in1 shampoo & conditioner (Intense copper) 275 ml. 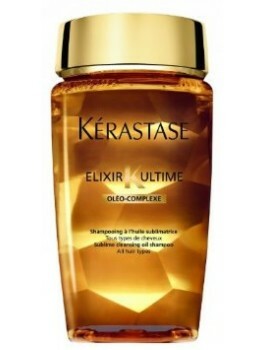 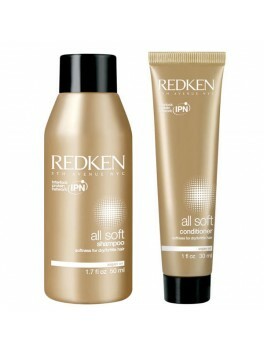 Redken - frizz dismiss conditionner après - shampooing 30 ml. 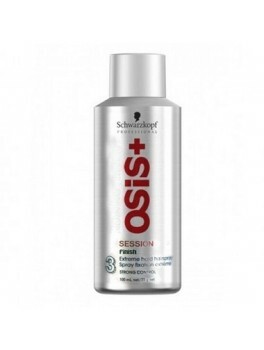 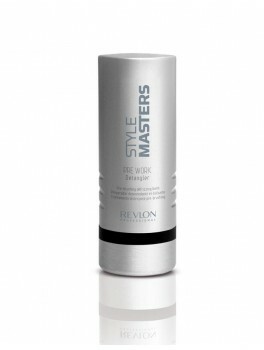 Redken - frizz dismiss smooth force - 30 ml. 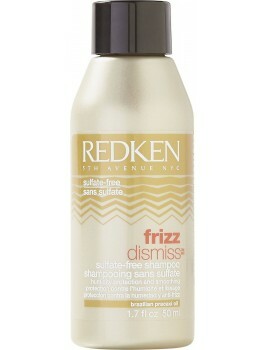 Redken - frizz dismiss shampoo shampooing - 50 ml. 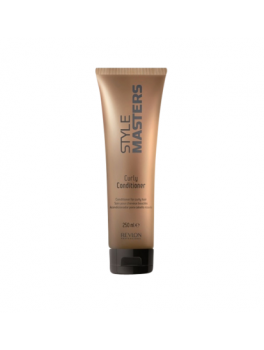 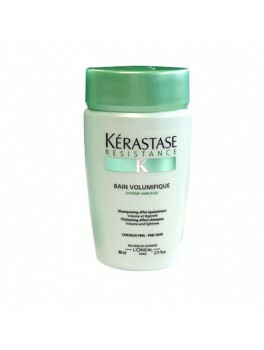 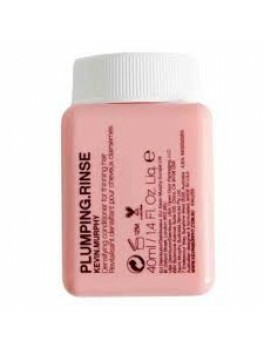 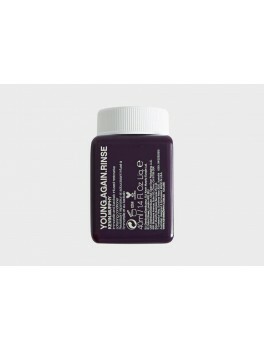 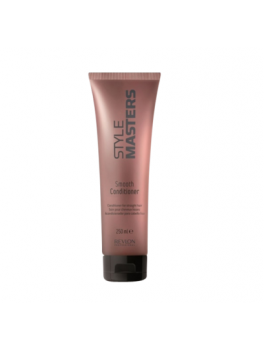 style master modular styling mousse 2 mini size 75 ml. 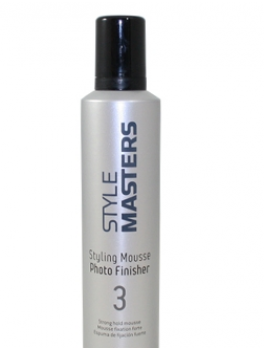 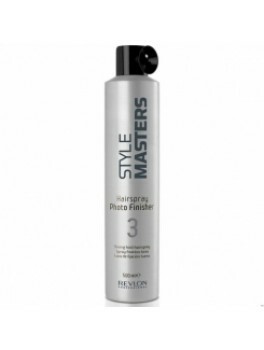 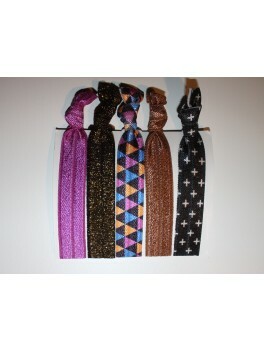 style master hairspray photo finisher 3 mini size 75 ml. 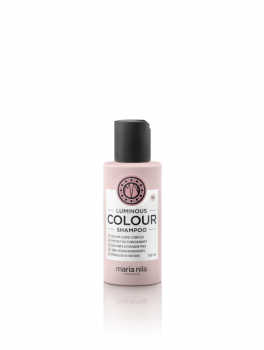 Maria Nila - True Soft Shampoo 100 ml. 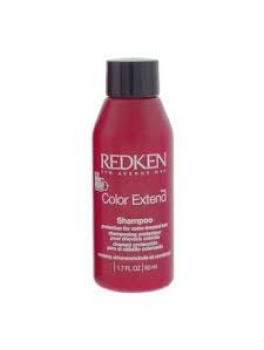 Redken - Color extend magnetics shampoo MINI SIZE 50 ml. 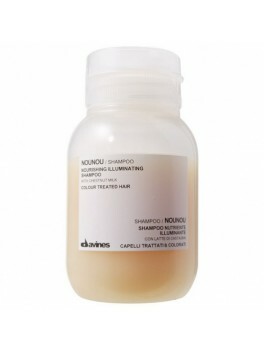 Davines - Nounou shampoo MINI 75 ml. 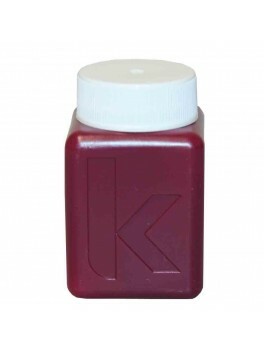 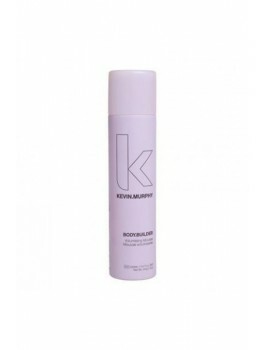 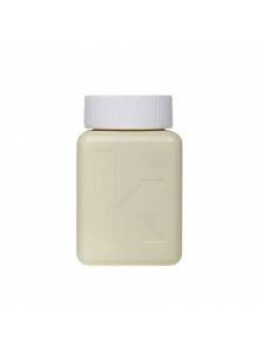 Kevin Murphy - Body.Builder 47 ml. 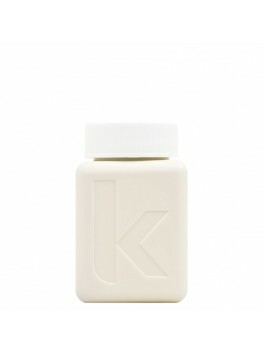 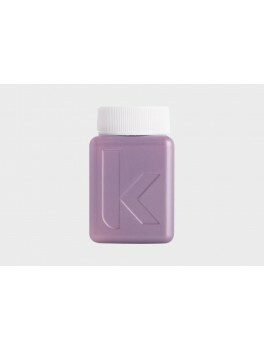 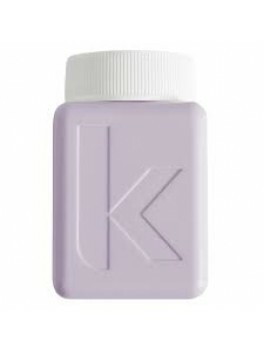 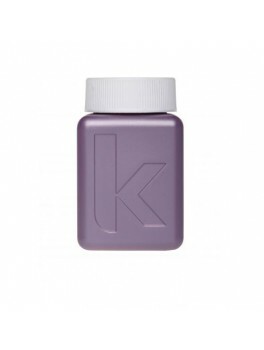 Kevin Murphy - SESSION.SPRAY MINI 55 ml. 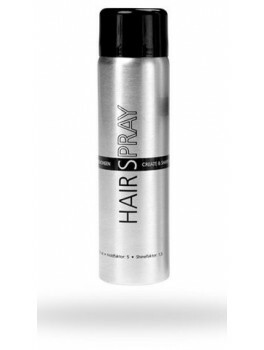 HH Simonsen - Hairspray 75 ml. 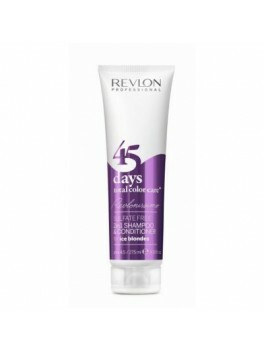 Revlon - 45 days 2in1 shampoo & conditioner (ice blondes) 275 ml. 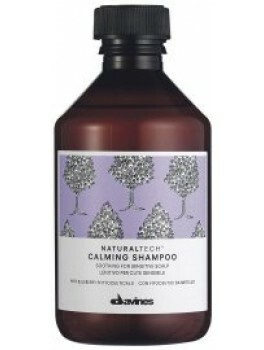 Davines - NATURALTECH Calming Shampoo - Mini Size 100 ml. 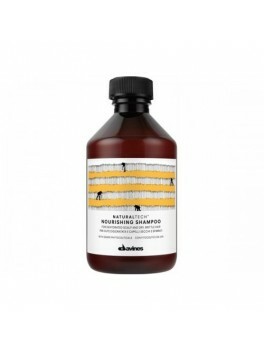 Davines - NATURALTECH Nourishing Shampoo - mini size 100 ml. 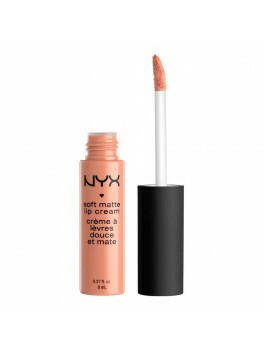 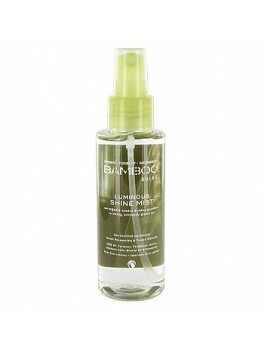 Alterna - Bamboo Luminous Shine Mist - Mini Size 25 ml. 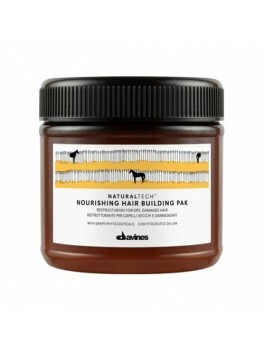 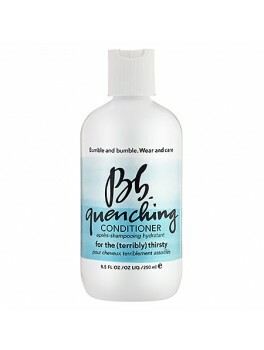 Davines - NATURALTECH Nourishing Hair Building Pak - Mini Size 60 ml.